Guaranteed to improve your dog's behavior, or your money back! You love your pet – but you're not making progress training. Your household is stressful and things must change. Soon. Love this training aid for my puppy! Works flawlessly! Get started today and enjoy Free Shipping to help get you on your way enter code: FREESHIPDEAL on checkout! If anything happens to your remote trainer we will replace it. Easy! 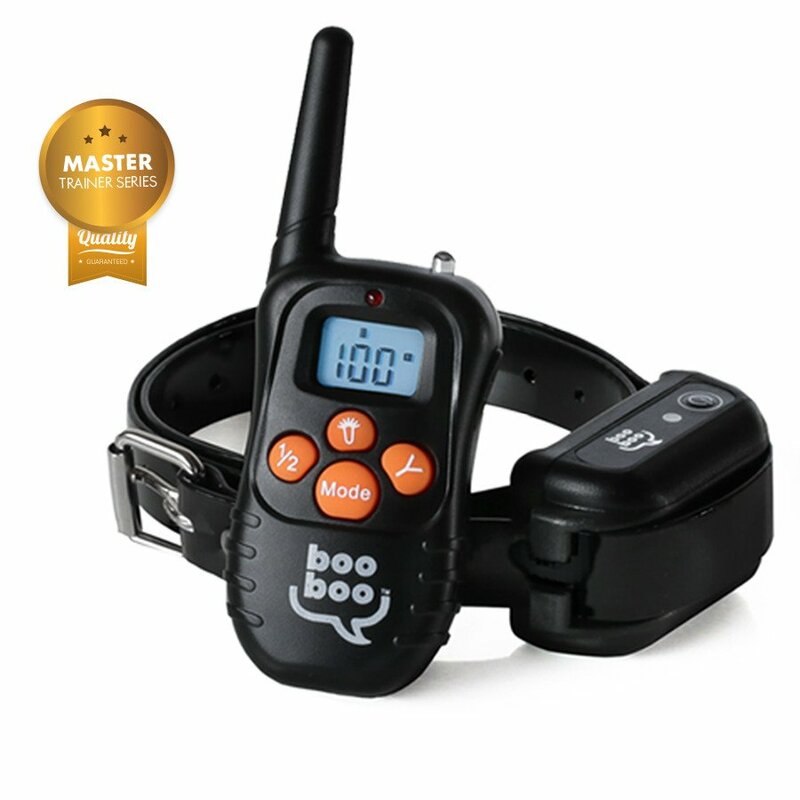 The training collar is made to adjust quickly to the size of your pet. The receiver module slides on and off for easy cleaning and comfort. Each of the three settings are safe & gentle designed to get your pet’s attention, but protect them from harm. Just be sure to read the instructions completely!